Your introduction to McCarthyism: the anti-Communist crusade. 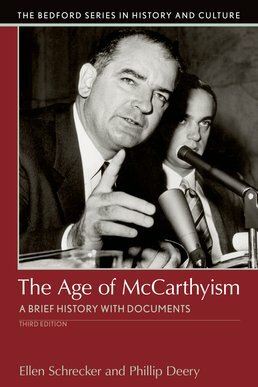 Incorporating important recent scholarship, this popular collection combines a comprehensive introduction to the history of McCarthyism with compelling documents that trace the course of anti-Communist furor in the U.S. The introduction follows the campaign against domestic subversion from its origins in the 1930s through its escalation in the 1940s to its decline in the 1950s. The documents include 48 text and visual documents (including 9 new sources) — congressional transcripts, FBI reports, speeches, and letters — that chronicle the anti-Communist crusade. The introduction and documents have been thoroughly updated to reflect new scholarship. New questions for consideration, along with a revised glossary, chronology, and selected bibliography, will serve to further support your learning. 41. 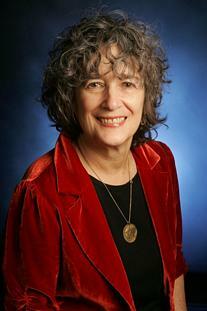 "Free the Hollywood 10 "
Ellen Schrecker is professor of history emerita at Yeshiva University. Widely recognized as a leading expert on McCarthyism, she has published many books and articles on the subject, including Many Are the Crimes: McCarthyism in America and No Ivory Tower: McCarthyism and the Universities. Schrecker also studies academic freedom. Her most recent book is The Lost Soul of Higher Education: Corporatization, the Assault on Academic Freedom, and the End of the University. She is currently writing about professors and politics in the 1960s and early 1970s. 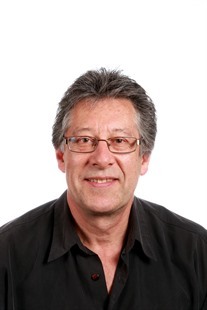 Phillip Deery is Professor of History and Director of Research at Victoria University, Melbourne. He has authored more than 100 scholarly publications in the fields of Cold War studies, labor movement history, and intelligence and security studies. His most recent books are Fighting Against War: Peace Activism in the Twentieth Century and Red Apple: Communism and McCarthyism in Cold War New York.